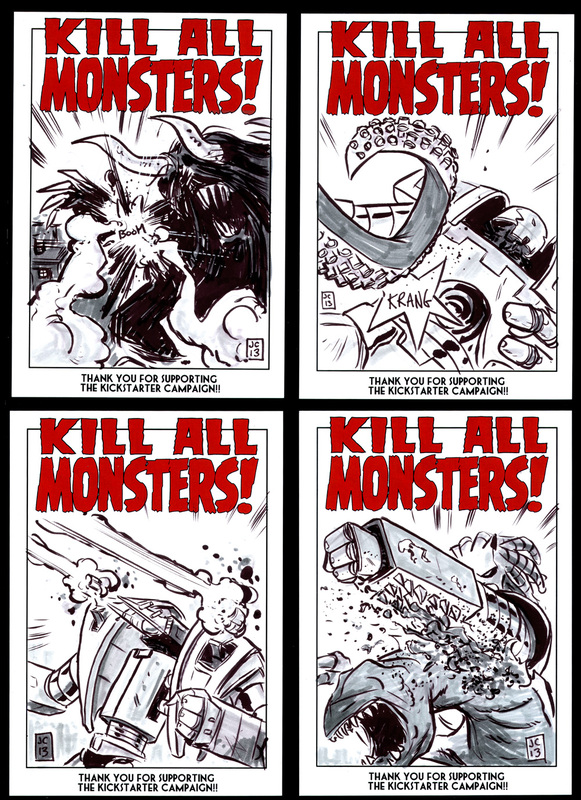 Got a fragrant potpourri of Kill All Monsters news for you this morning, starting with a look at some of the cards Jason made for Kickstarter levels that include sketches. 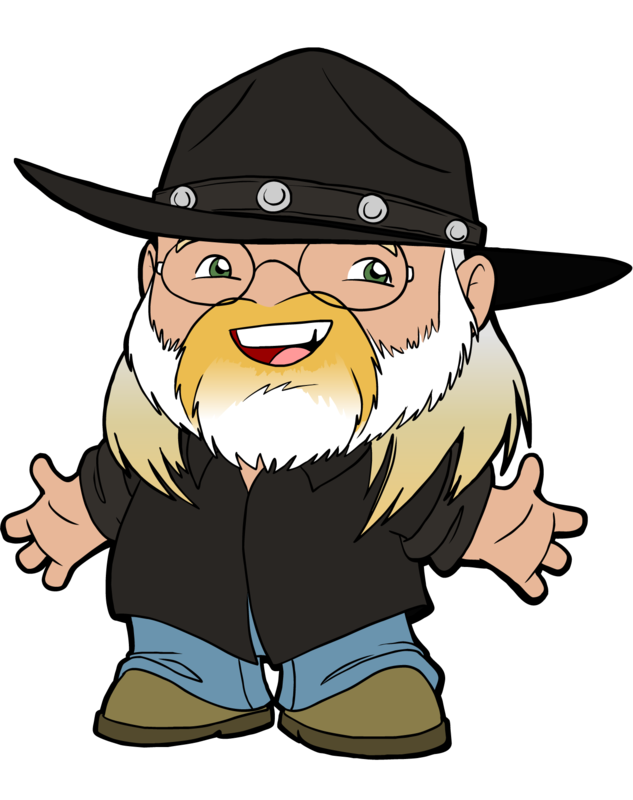 Rather than try to sketch directly in books, Jason went all out and had special cards printed so that he could do something a little nicer. 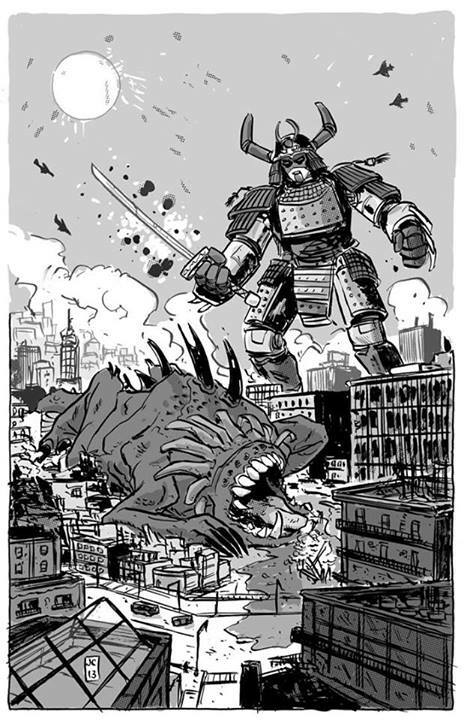 That's a piece that Jason drew for the Monstrosity anthology and it's not the only giant robot pinup he's done lately. 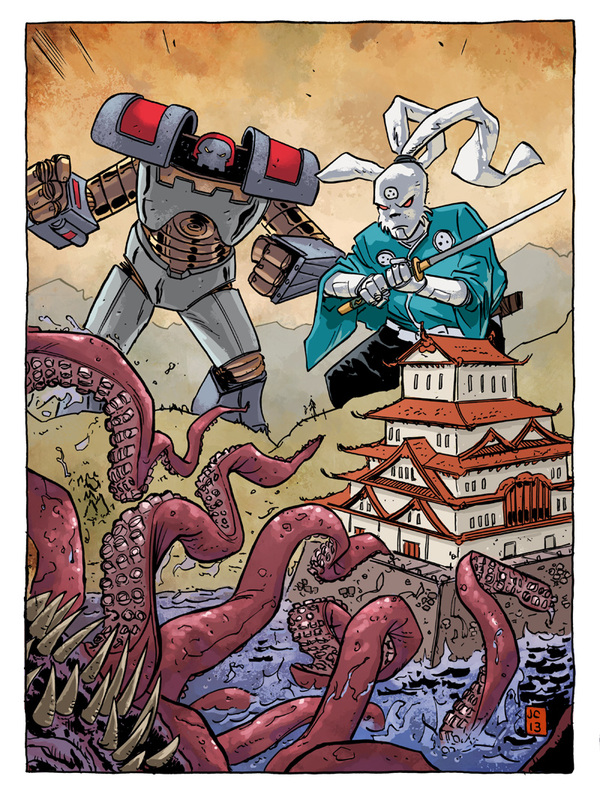 He also did this one for this year's Baltimore Comic-Con yearbook, which has a Usagi Yojimbo theme. 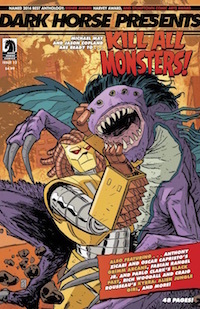 Mike Spicer did the colors. 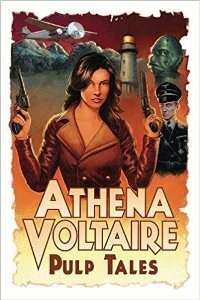 Really wish I was going to Baltimore this year. 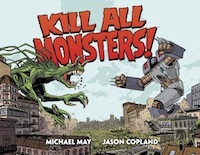 Finally, Jeff Bouchard from Comic Spectrum wrote a very nice review of Kill All Monsters, Volume 1, giving it 4 out of 5 stars, saying that he got a Kamandi feel from it (very cool), and writing that it "provides a visceral experience from the over-the-top battles between monster and mech at the same time weaving deeper plot points that leave you thinking and wondering where the story will go." Thanks, Jeff!